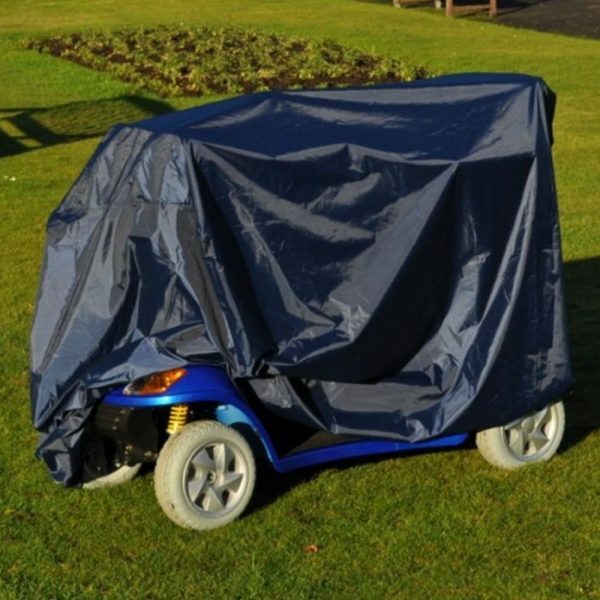 The Splash scooter storage cover is a lightweight cover that slips over your scooter when protection is needed. 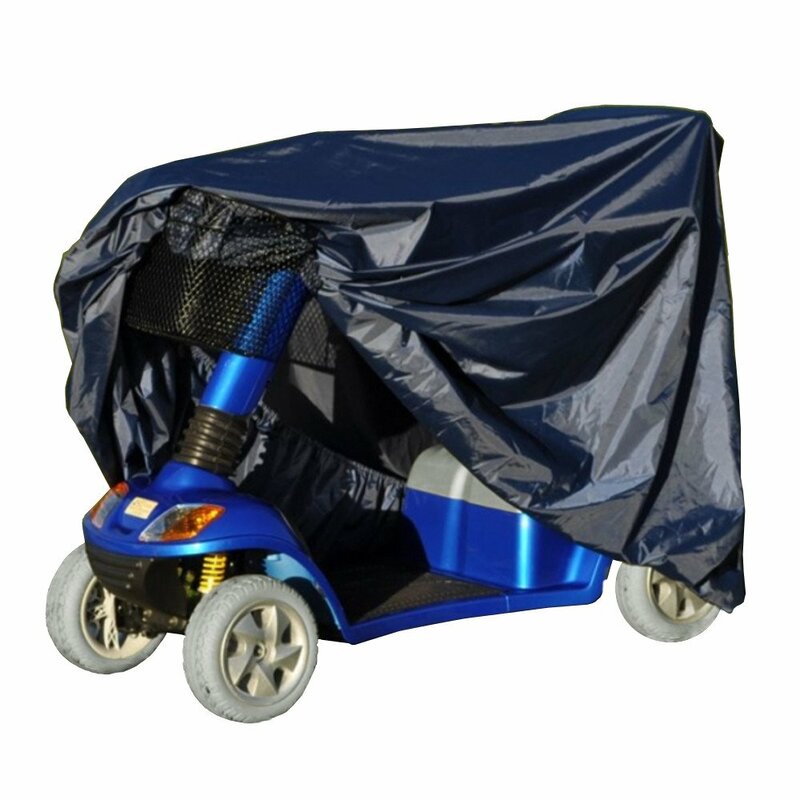 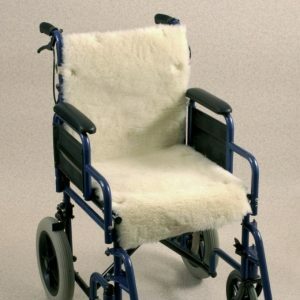 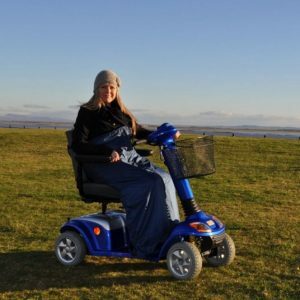 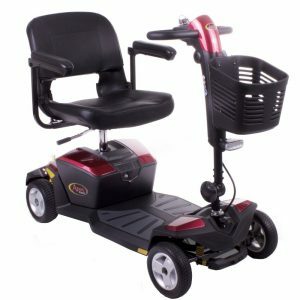 The waterproof, navy fabric has sealed seams to eliminate water penetration and fits most three and four wheeled scooters. 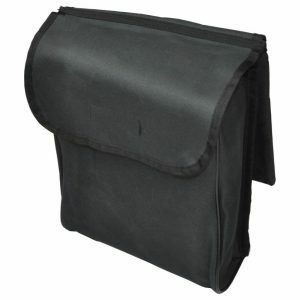 The cover folds up after use to fit a storage bag or pouch.